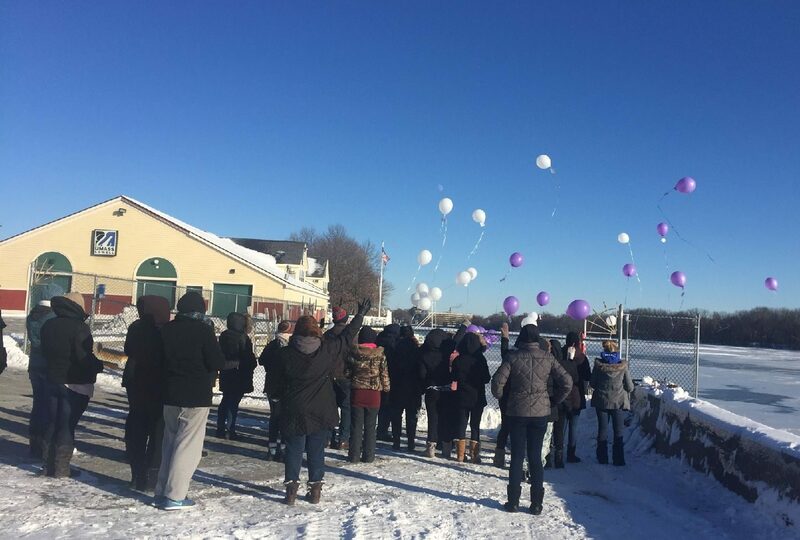 Residents of Megan’s House gather along the banks of the Merrimack River in Lowell to commemorate the 3rd Anniversary of Megan Grover’s passing. 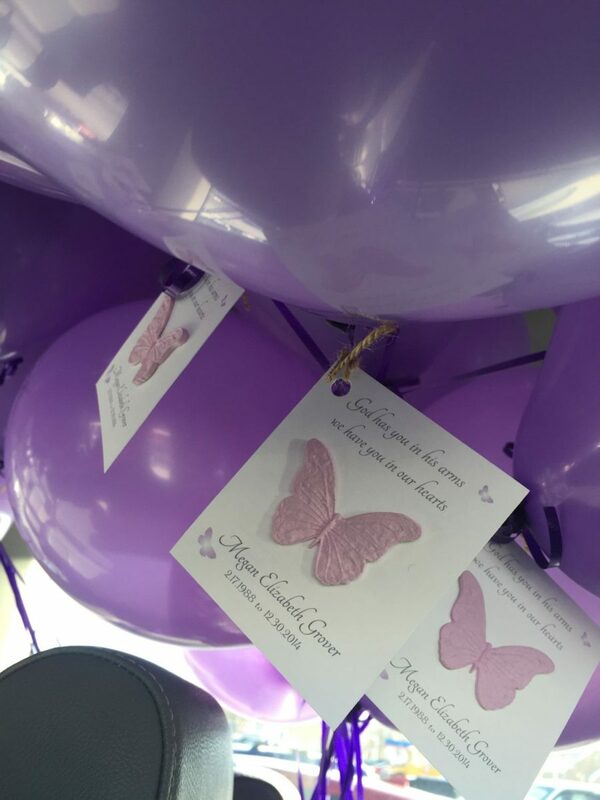 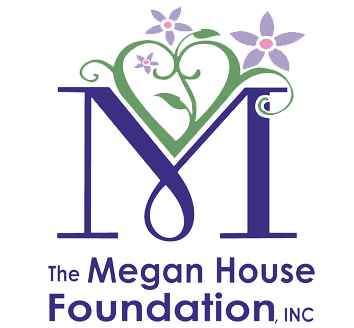 Megan lost her battle to addiction late December of 2014, and each year since, the young women who call Megan’s House home release balloons into the air in her honor, with each balloon carrying messages of hope and new life with them. For more information on the significance and symbolism of the commemoration, please visit this link.